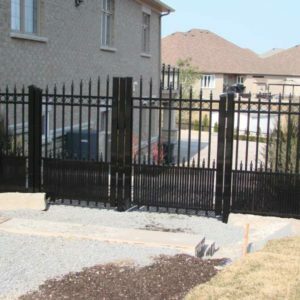 When it concerns a residential area, you need to take in account various restrictions such as driveway gates, road and street appearance, the area and architecture of your property. 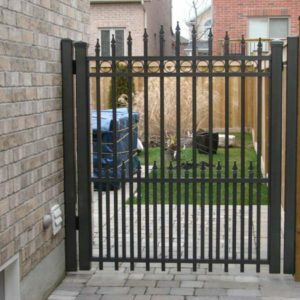 You could opt for picket fence type gate, slat fencing gates for modern architectural styles or gothic for older colonial styled homes. 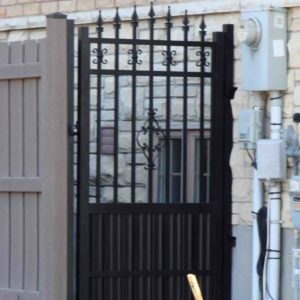 We offer several styles of gates, from art-deco, Mediterranean, vintage, and ornate, to your own customization including color and style. 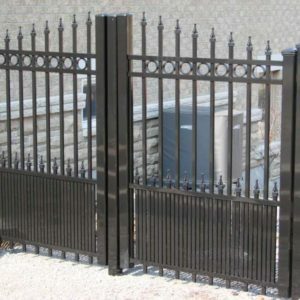 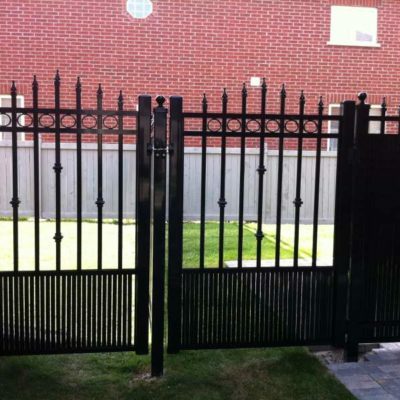 Discussing such matters with a professional gate expert from Northwest Aluminum will help you select a suitable gate. 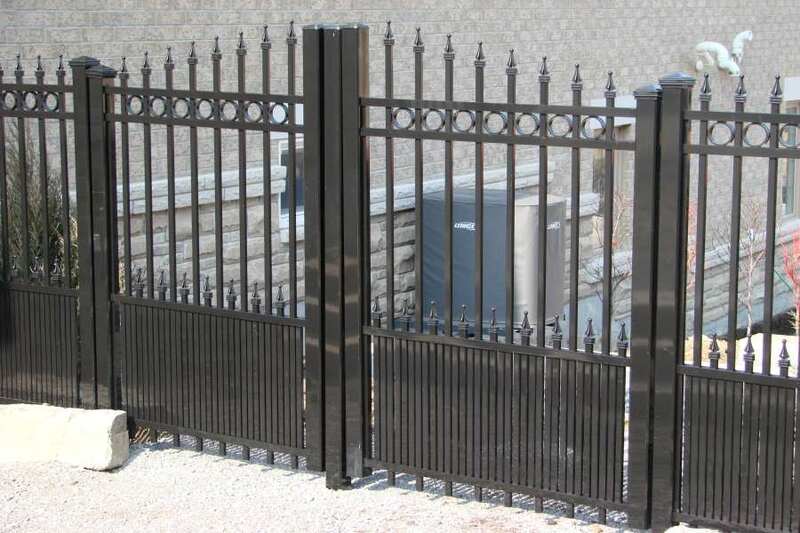 Every aluminum gate form Northwest Aluminum is coated with a special powder to keep it weather resistant and rust free, these are available in various colors and your choice should be one that blends well with your property. 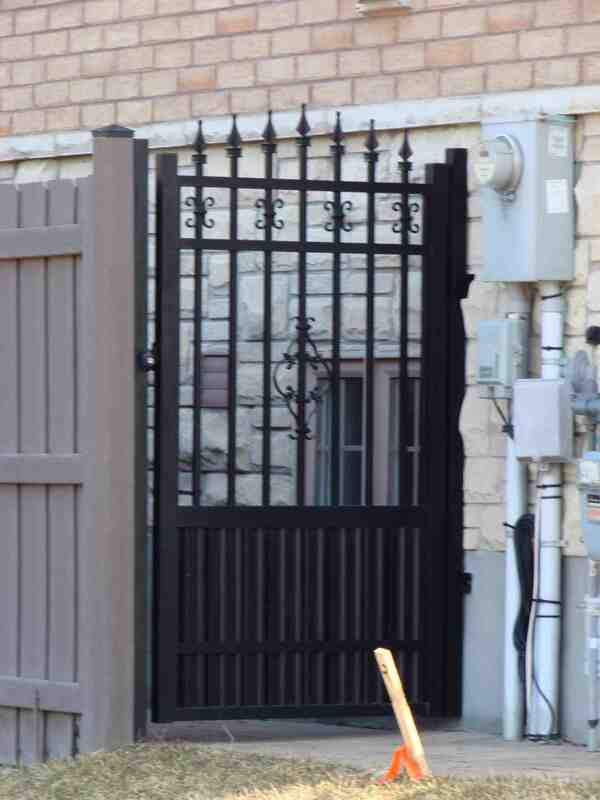 It should be the first thing any visitor will notice. 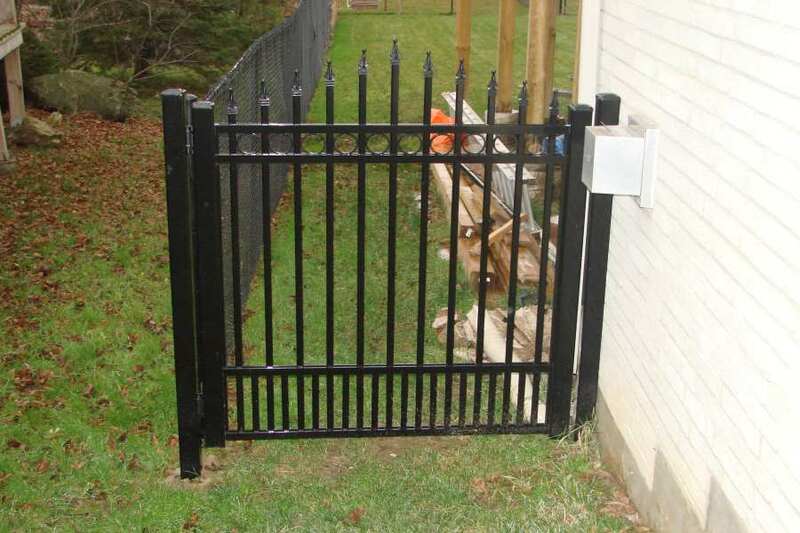 The color of your gate should also reflect your personality and appeal. 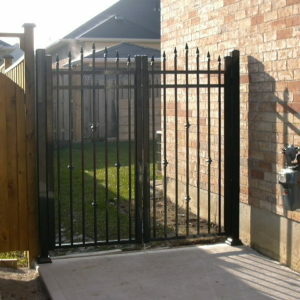 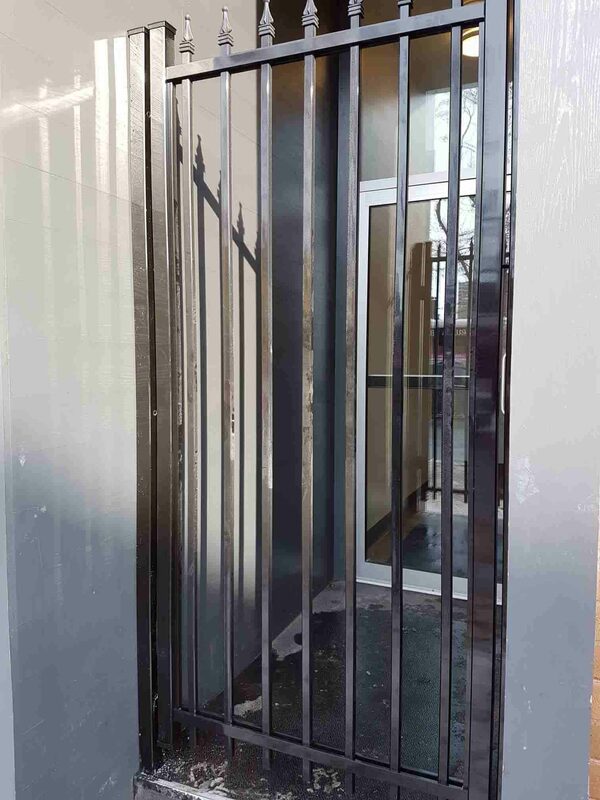 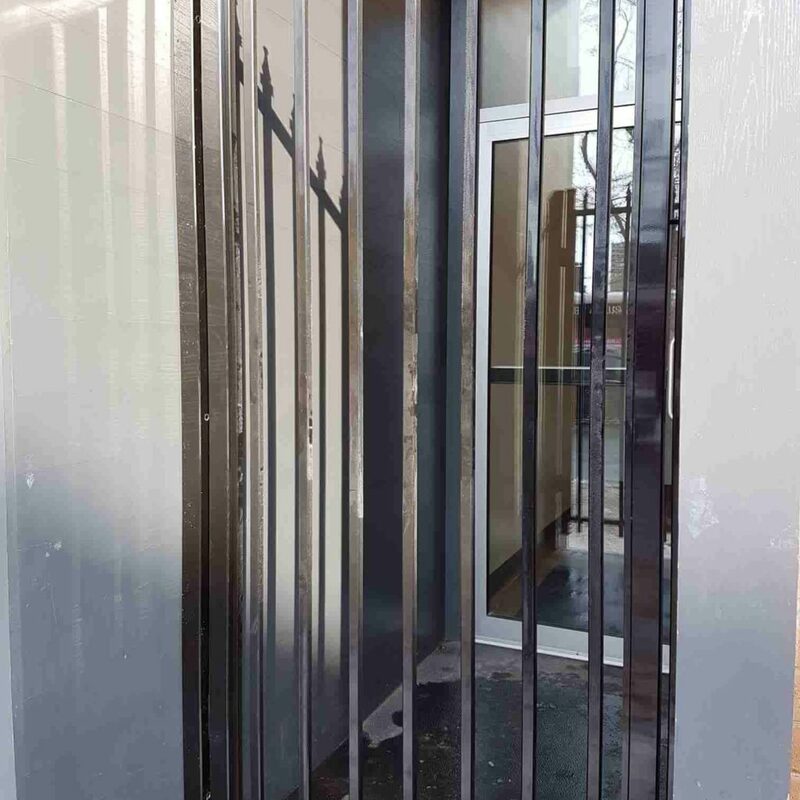 The powder coating applied to gates will add the highest degree of durability making your gate almost maintenance free. 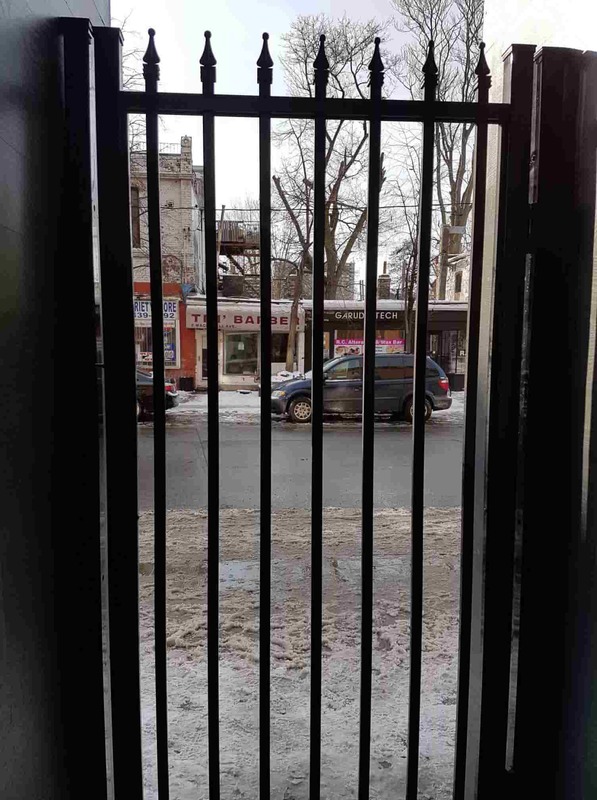 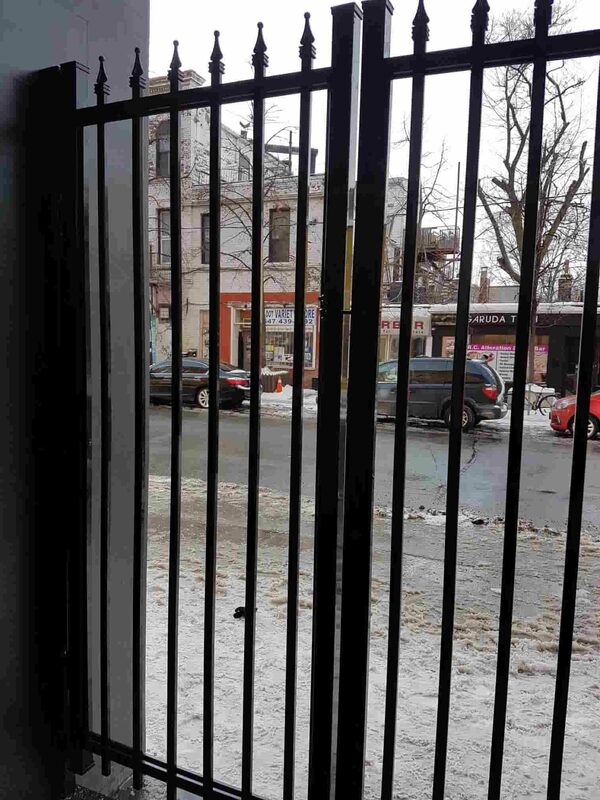 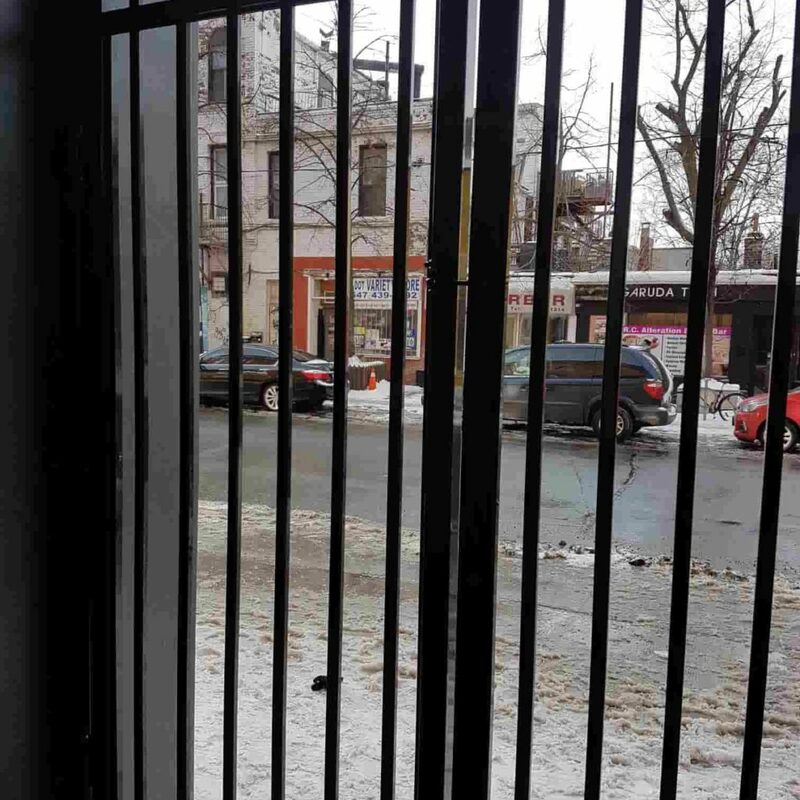 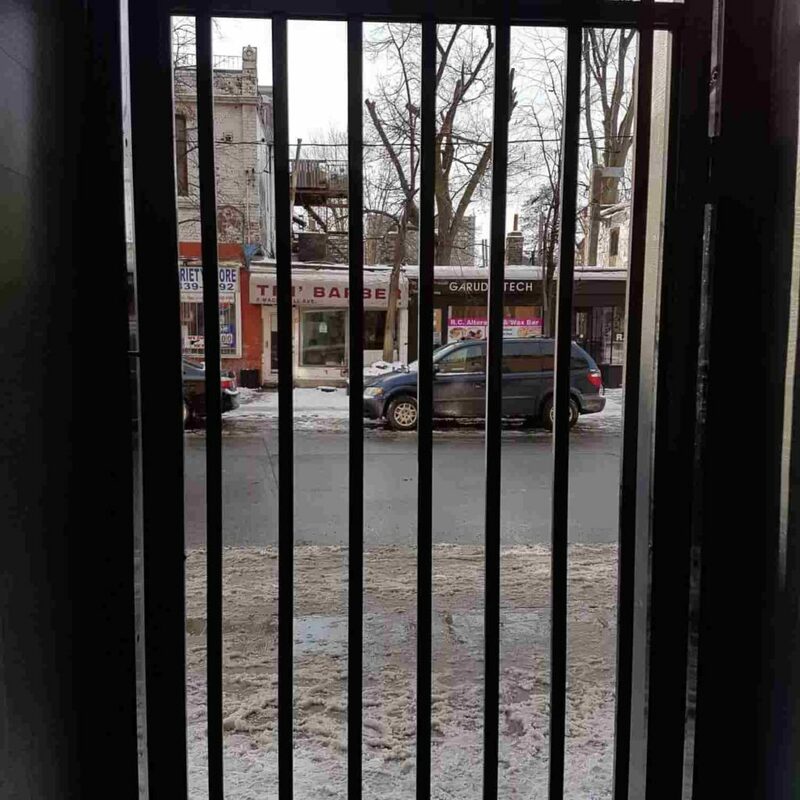 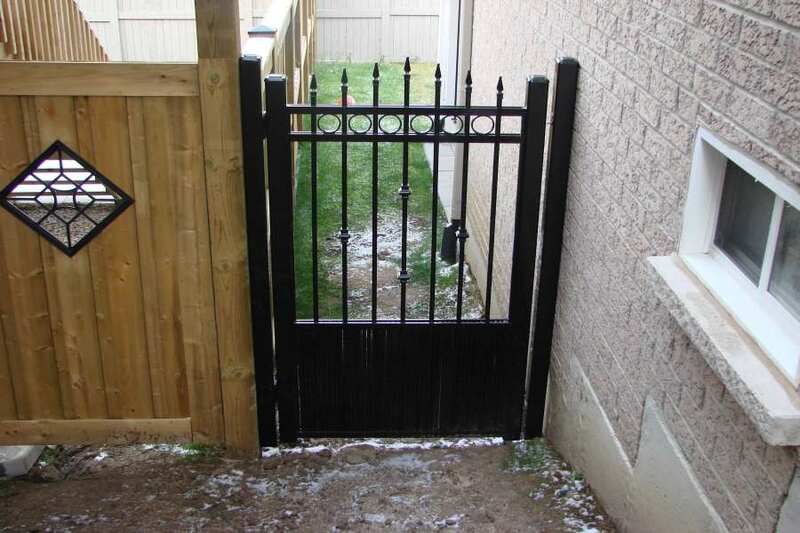 Remote access: You can control the opening and closing of your gate which can open outward towards the street. 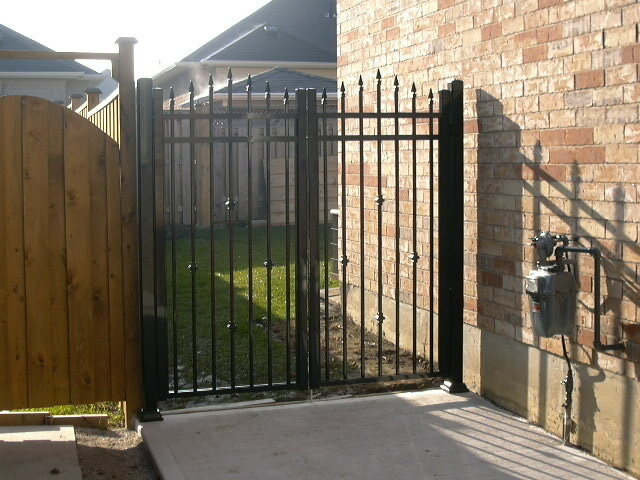 Electronic card/key access: Although sophisticated forms of access, you will have to share codes or walk up to your gate for key access. 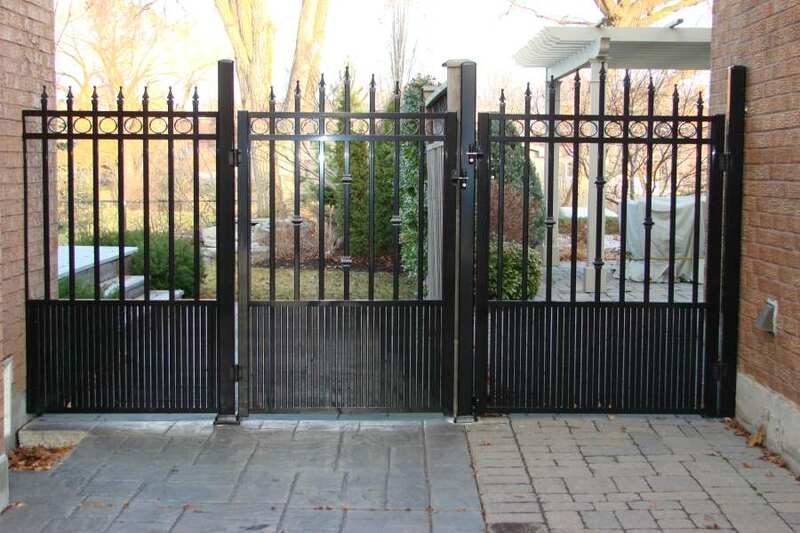 Intercom access: Widely regarded as the safest and most secure form of entry and exit where your gate is controlled by intercom and security camera. 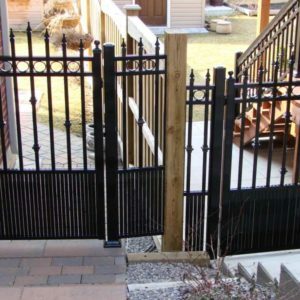 When choosing any form of access other than manual access, powering your aluminum backyard gates can be run by the same power source you power your home. 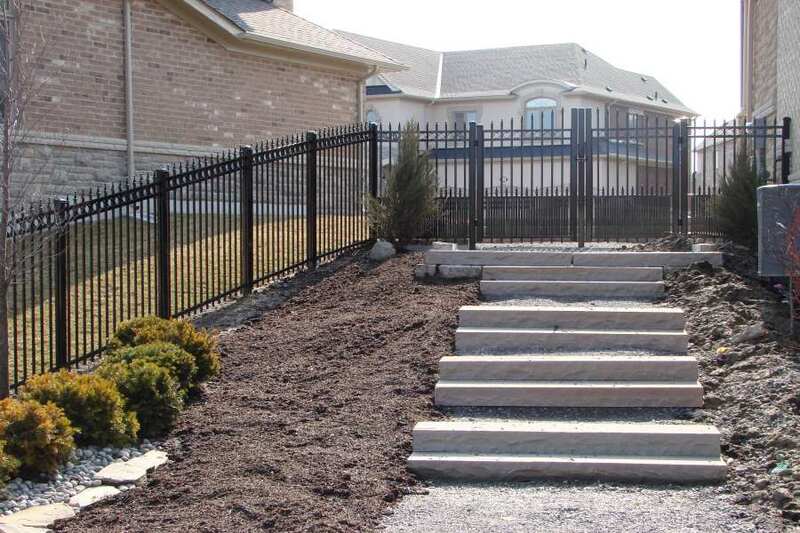 But, that means cables stretching from your home to your driveway. 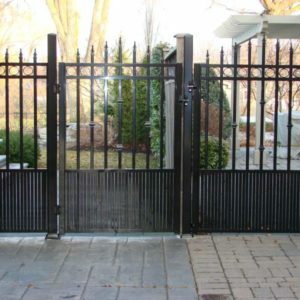 NW Aluminum offers you a unique opportunity of solar-powered aluminum gates or even driveway gates where solar power is both eco-friendly and affordable. 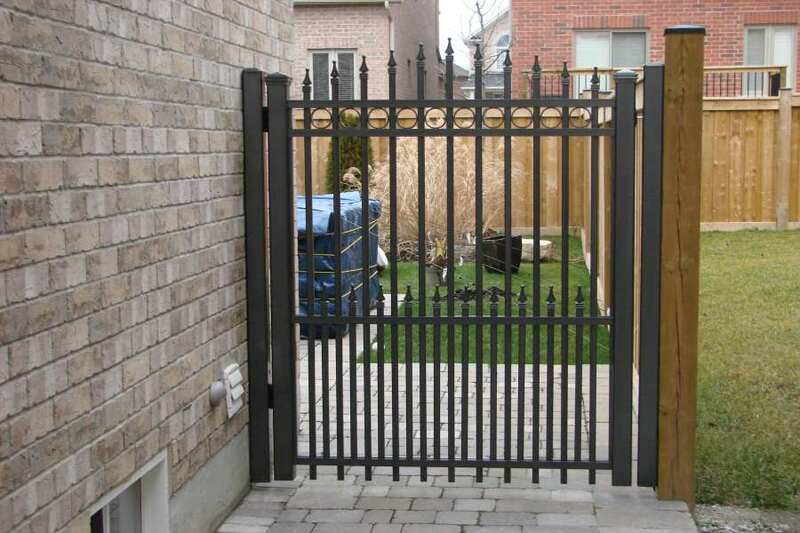 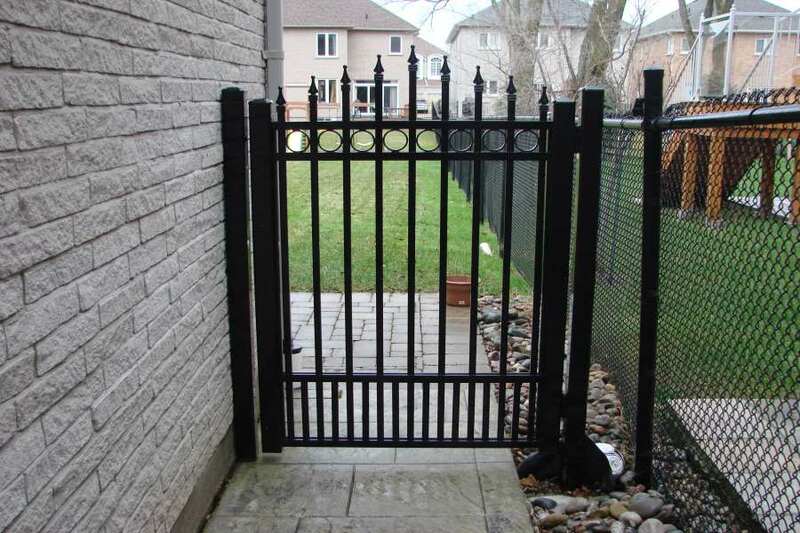 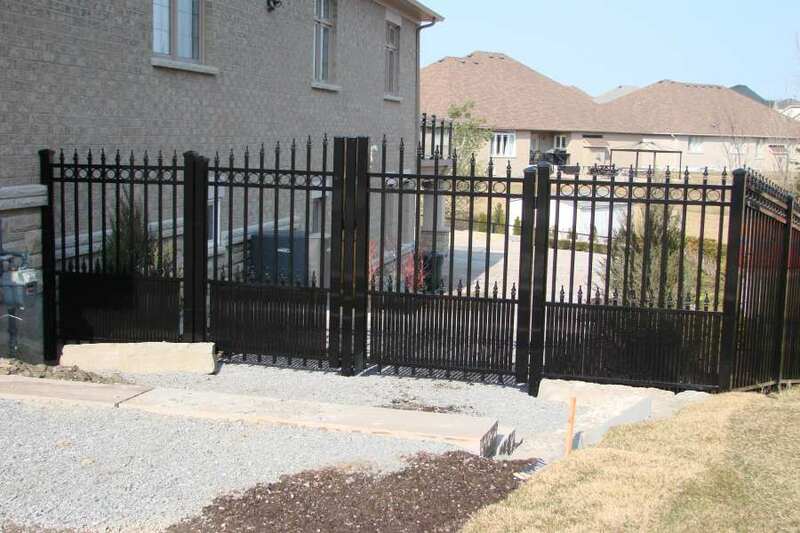 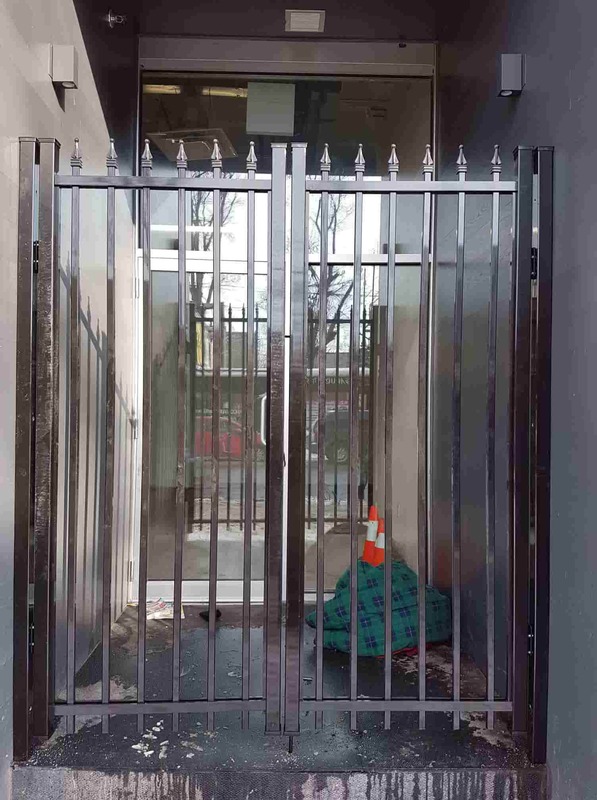 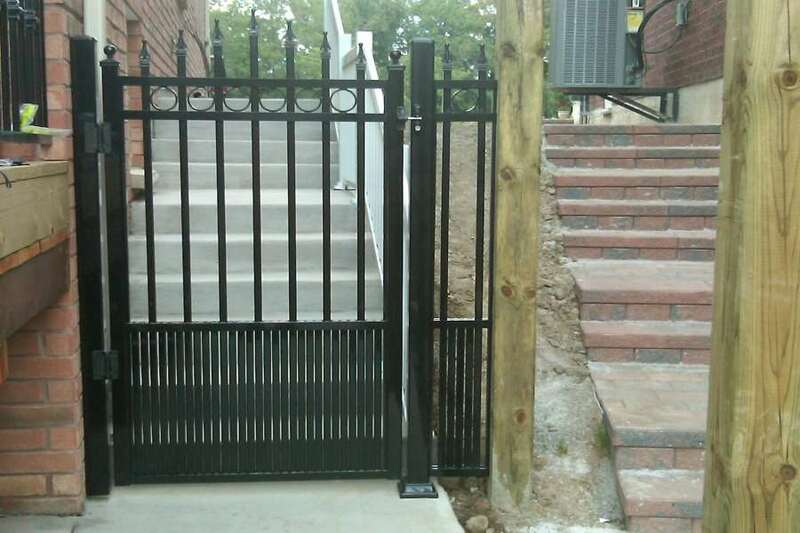 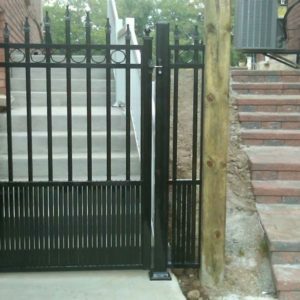 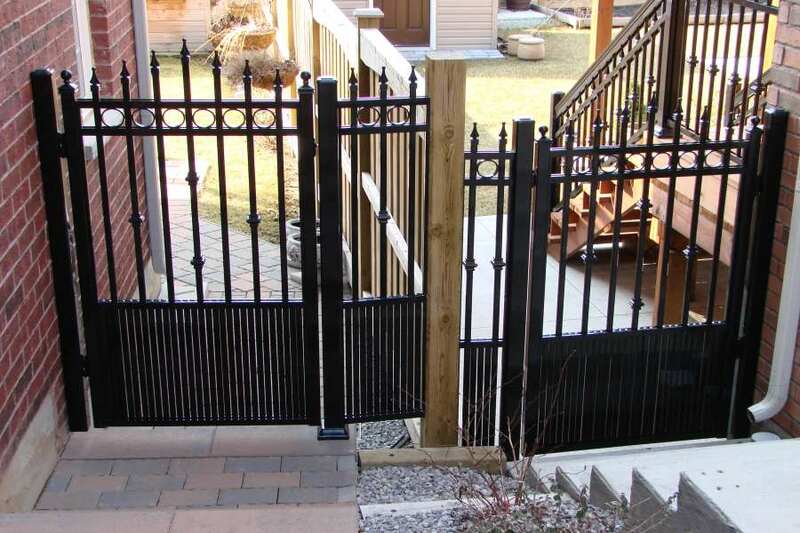 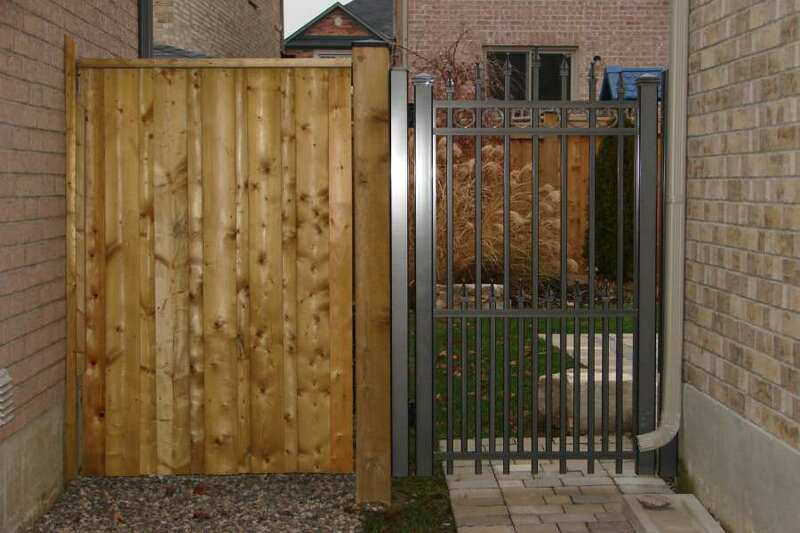 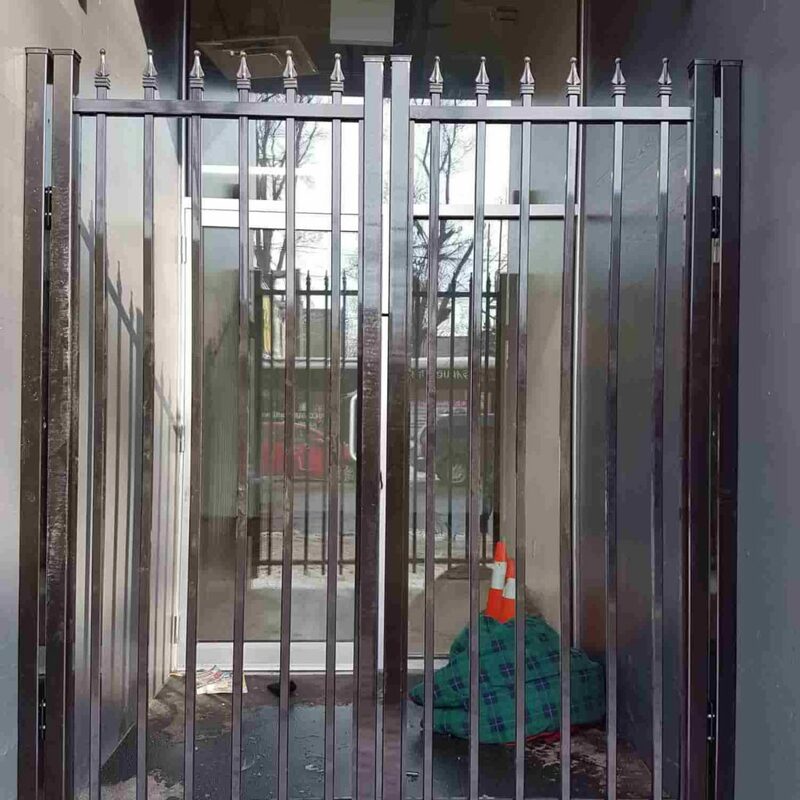 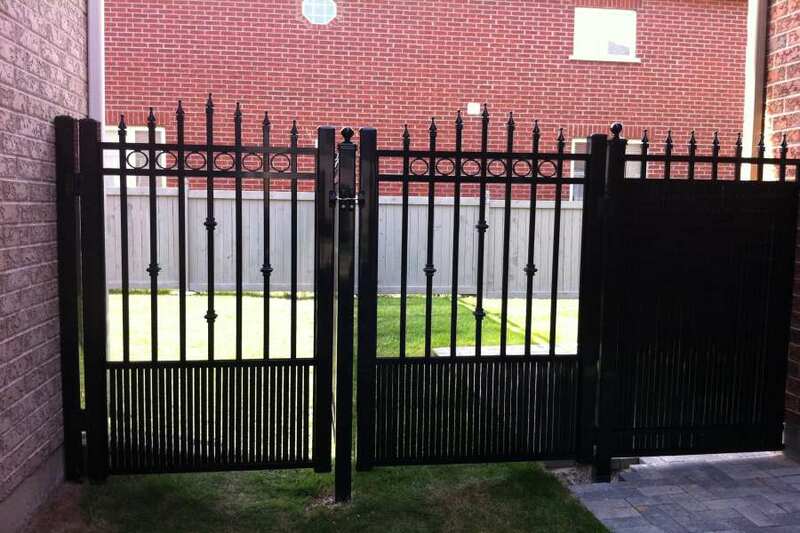 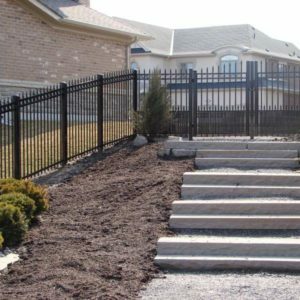 Aluminum backyard gates are an interesting and unique addition that increases the value of your property. 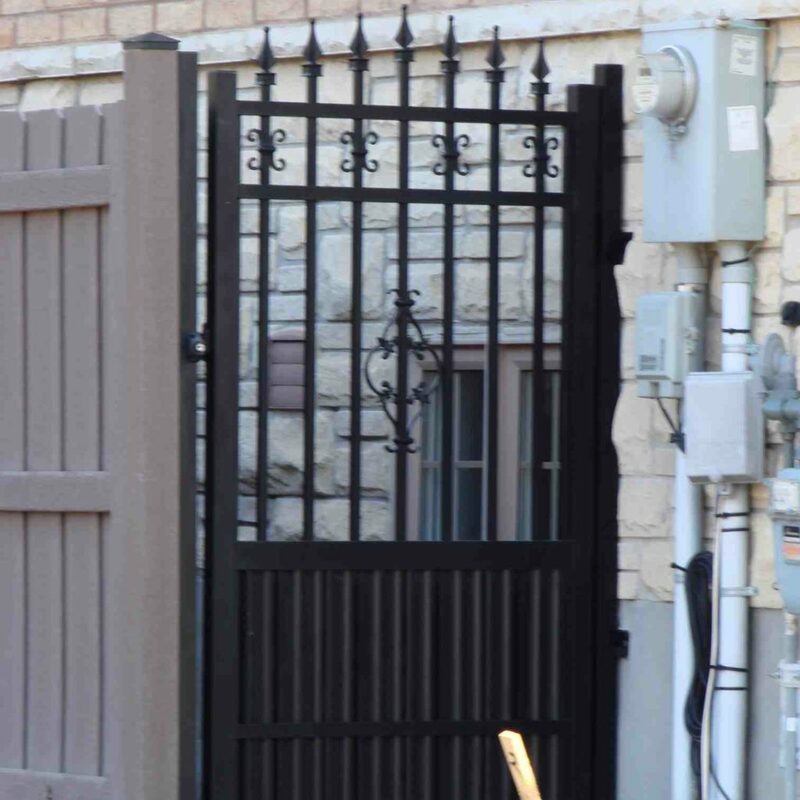 Northwest Aluminum can help you with the best product for your home that will never incur further costs of maintenance or repainting because aluminum is a versatile material that needs just a wipe down and no repainting.